WHY BUY FROM HERB CHAMBERS BMW IN BOSTON, MA? 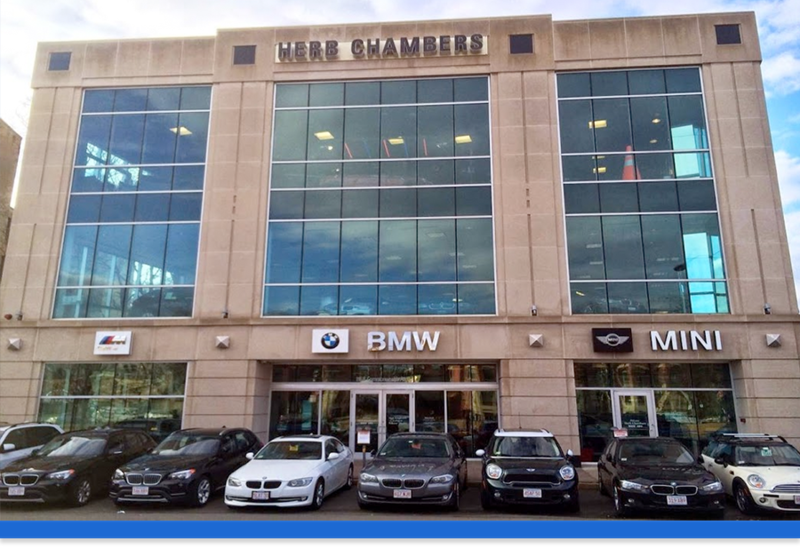 Here at Herb Chambers BMW of Boston, we know you deserve the very best when you're shopping for a new car or looking to service your current vehicle. We're happy to provide each and every one of our customers with an exceptional experience. One visit to our BMW dealership in Boston, MA, and you'll see that we pay attention to every detail and have a passion for what we do. Whether you're looking to purchase a new or pre-owned BMW, get service on the model you already drive, or just want to learn more about BMW finance and lease options, our staff will be thrilled to assist you. Here at Herb Chambers BMW of Boston, we hold ourselves to a higher standard to ensure our customers get an elite level of service. From our competitive pricing to our tailored sales approach, our BMW product specialists are ready to get you the right luxury car for your budget and lifestyle. We want to ensure that your BMW remains in pristine condition, which is why we have a team of consummate BMW service professionals standing by to fix-up your vehicle, regardless of what the problem may be. Make sure to look at all the BMW finance and lease specials we have running in case you'd like to take home a brand-new model for a price you won't believe. We strive to go above and beyond in every aspect of our business, so come visit and see why choosing Herb Chambers BMW makes all the difference!